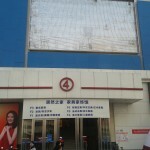 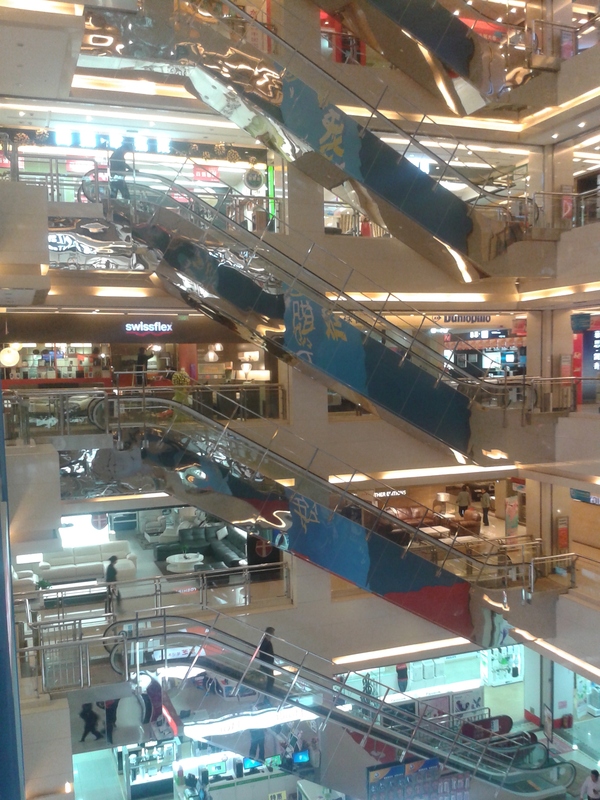 I introduced you a while ago Shilihe and its gigantic furniture malls and talked a little bit about its Antique mall, today let’s resume this Shilihe exploration with probably one of the best malls there, the Juran Zhijia Mall (actually it seems it has no foreign name, the place is clearly designed exclusively for Chinese people), or 居然之家. 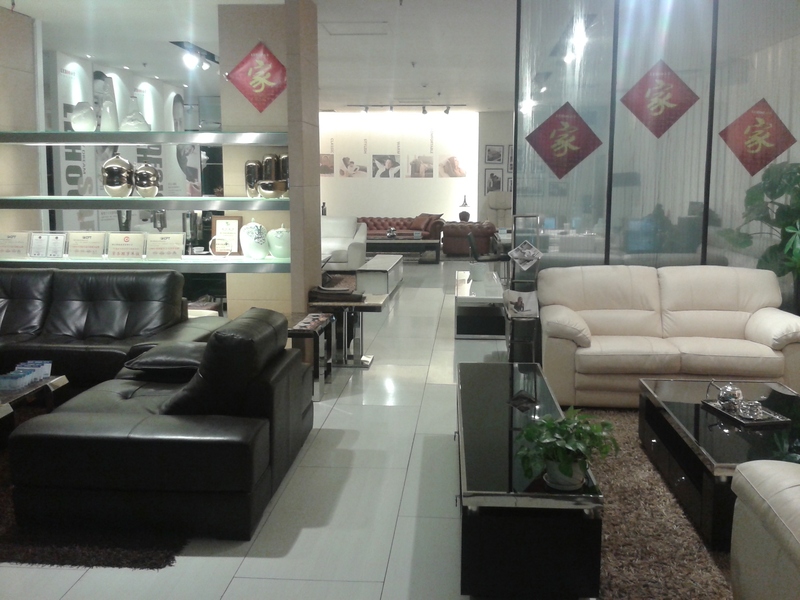 Now that you know where it is and how it looks like, you still have to discover what’s inside: actually a wide selection of furniture, essentially sofas but some sofa beds and beds as well. 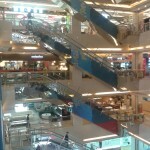 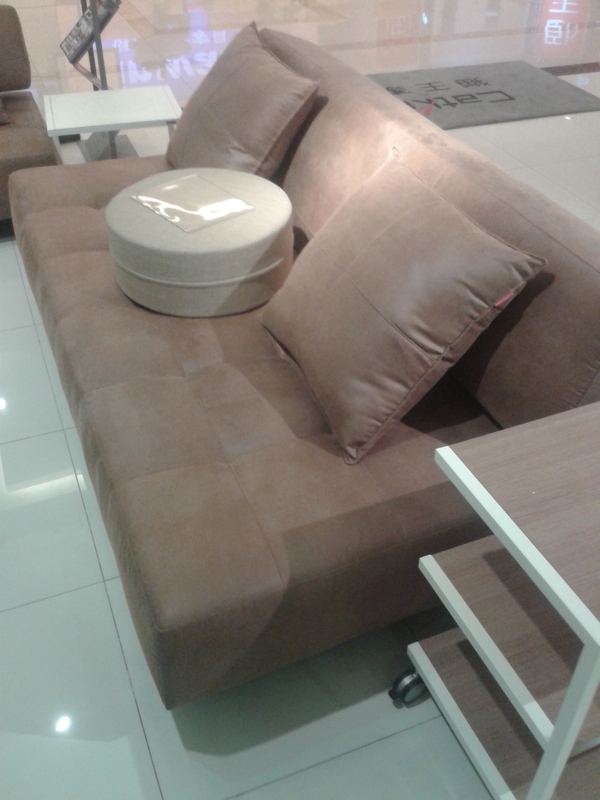 The mall is more than 6 floors high and features a really great choice of furniture middle standard and high standard. 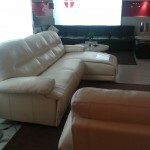 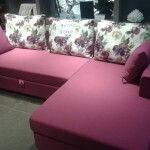 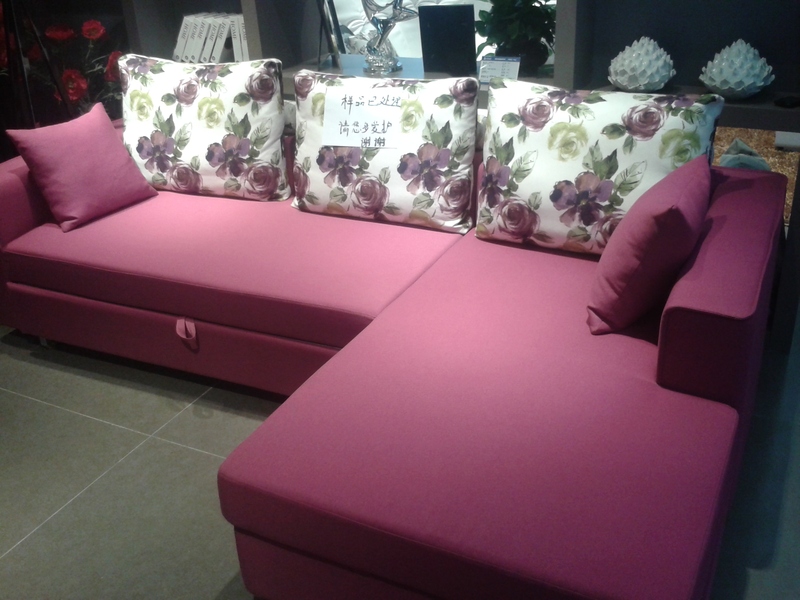 For example, as I was loking for a sofa bed, I found good looking sets beginning at 3,500 RMB, most of them actually beijing 7,000 RMB and some beautiful ones with even superior prices. 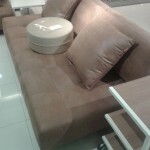 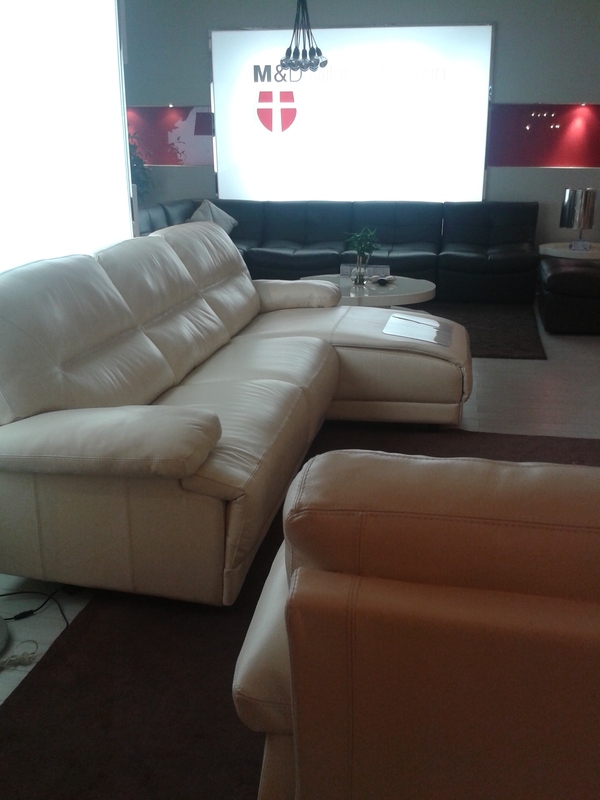 You can even see a small exclusive performance on how to convert a sofa into bed (more or less the right order). 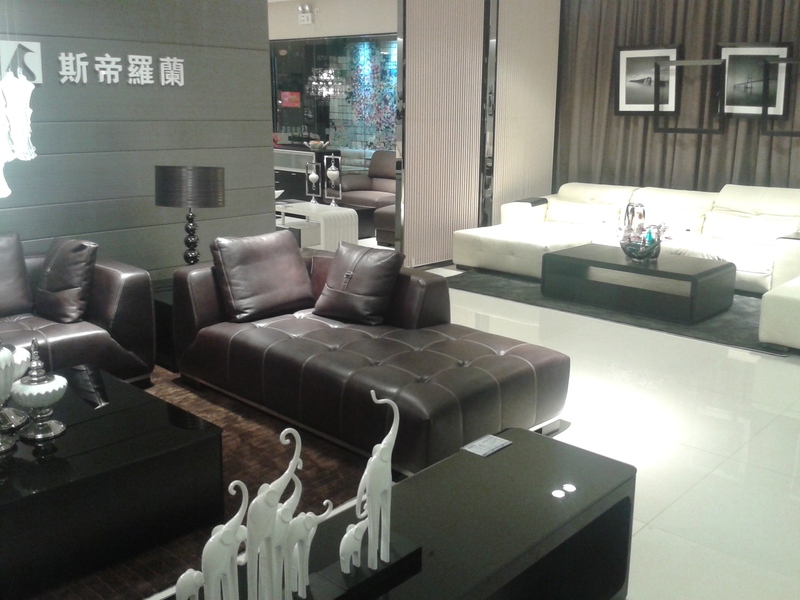 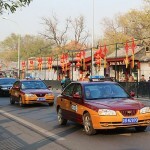 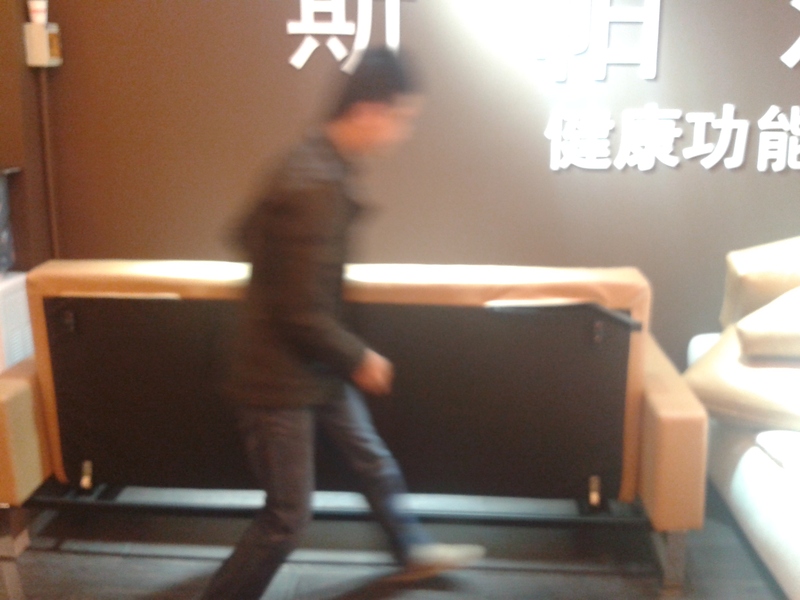 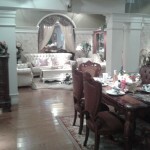 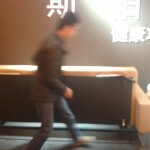 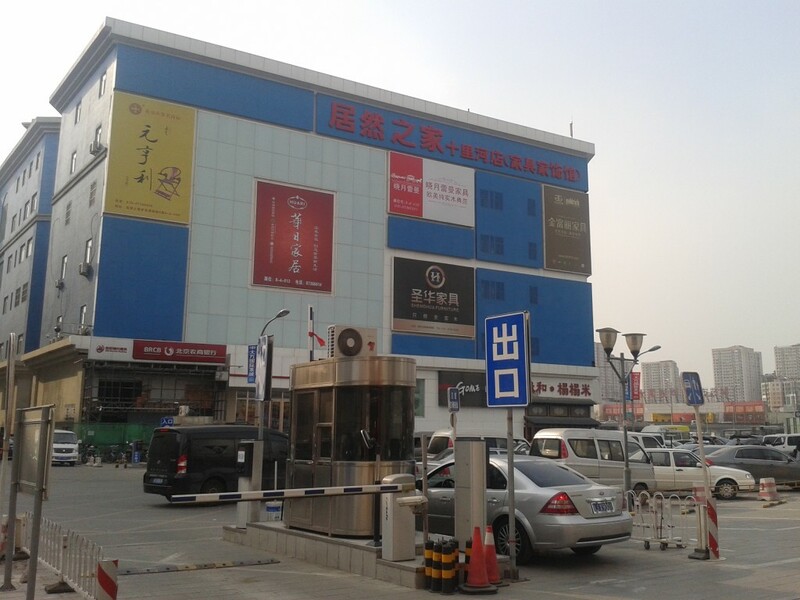 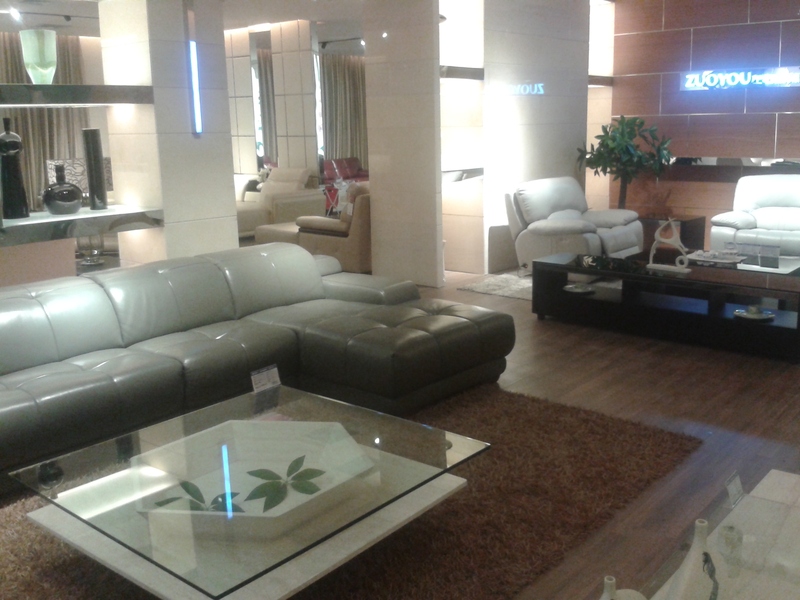 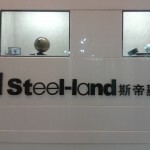 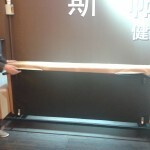 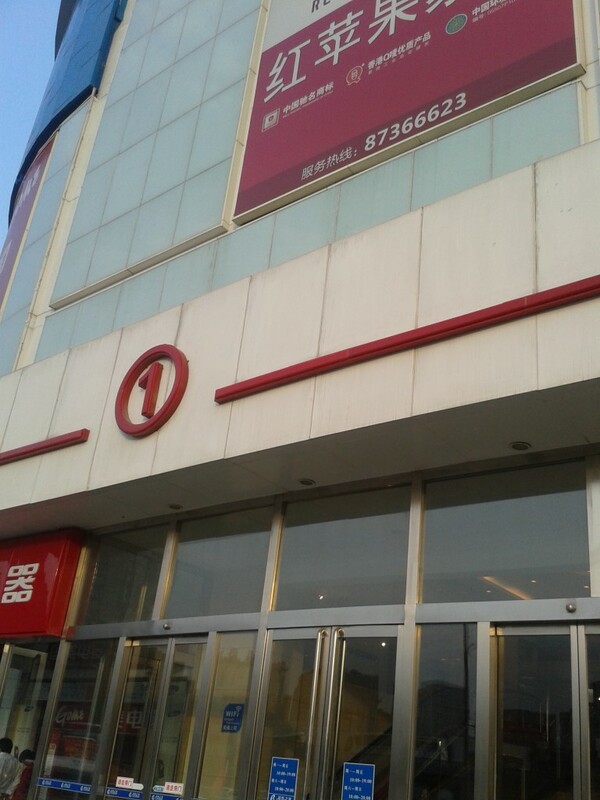 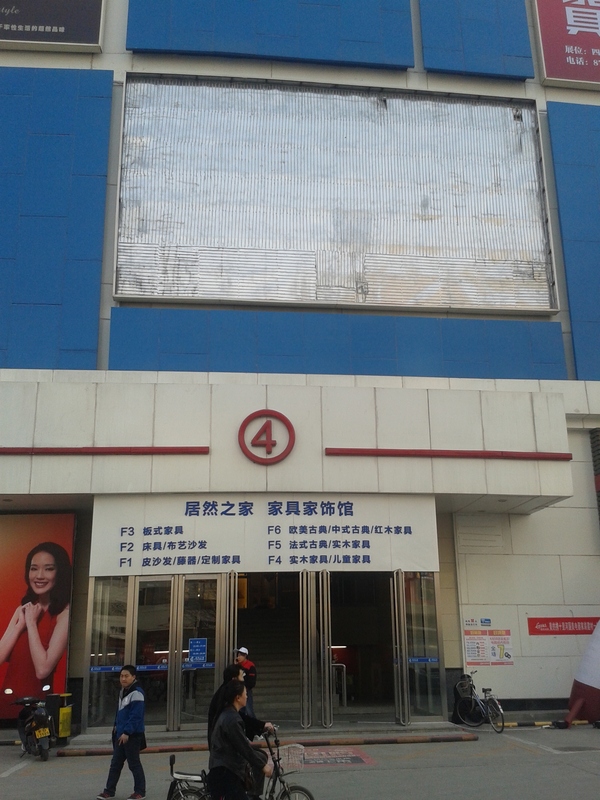 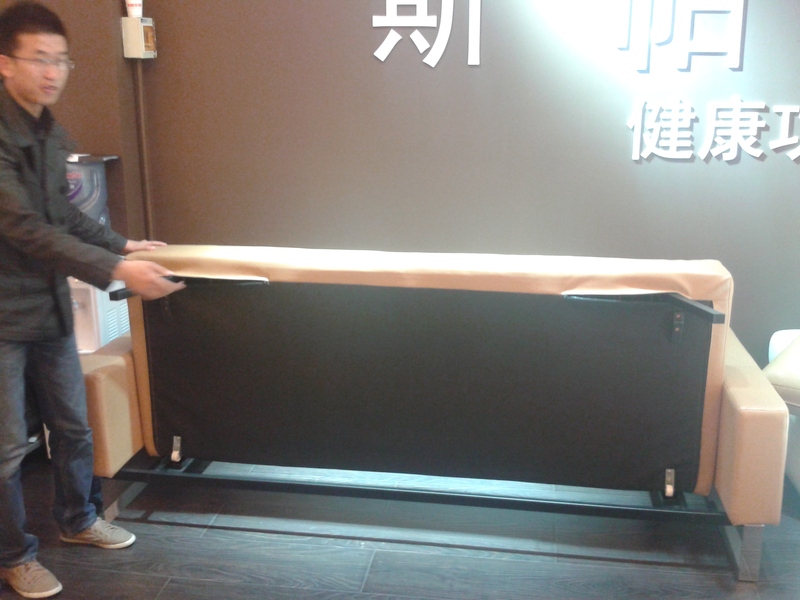 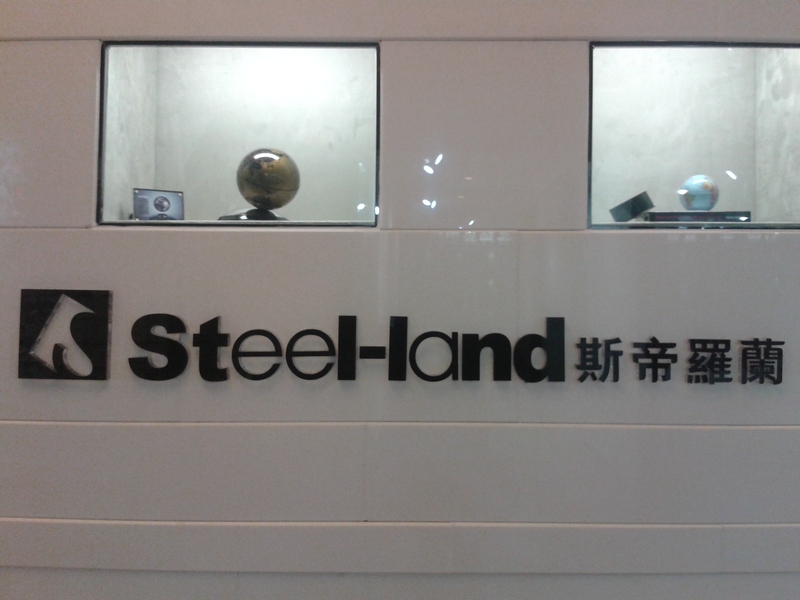 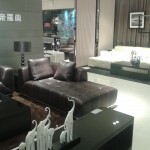 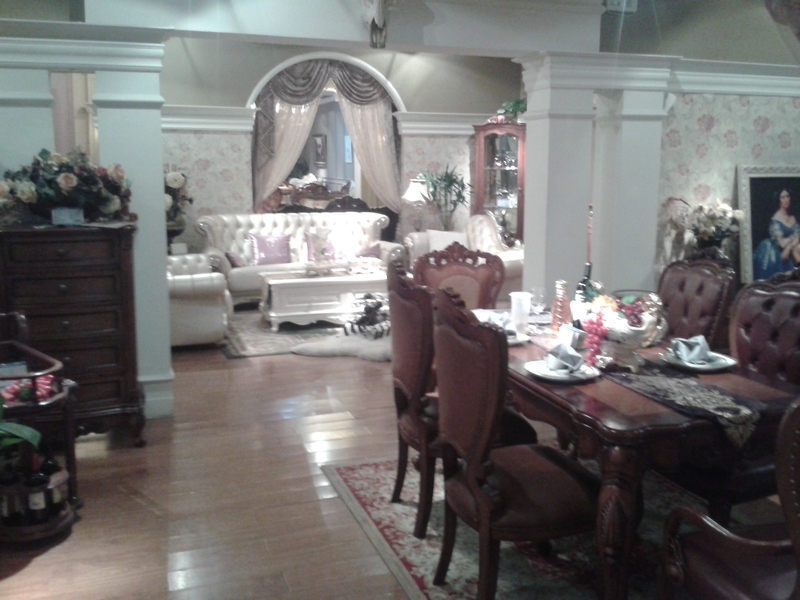 Seriously, this is a good place to have a look at, if you are looking for furniture in Beijing. 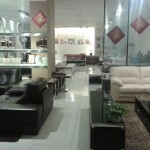 The brands you can find there are really versatile and it incldes some of the world bes brands. 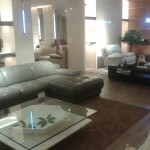 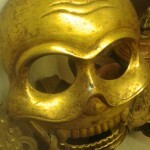 Some pictures from the gallery give you an insight.